Major Motorsport can help you achieve the experience and SUCCESS necessary for the Section C - Cars. 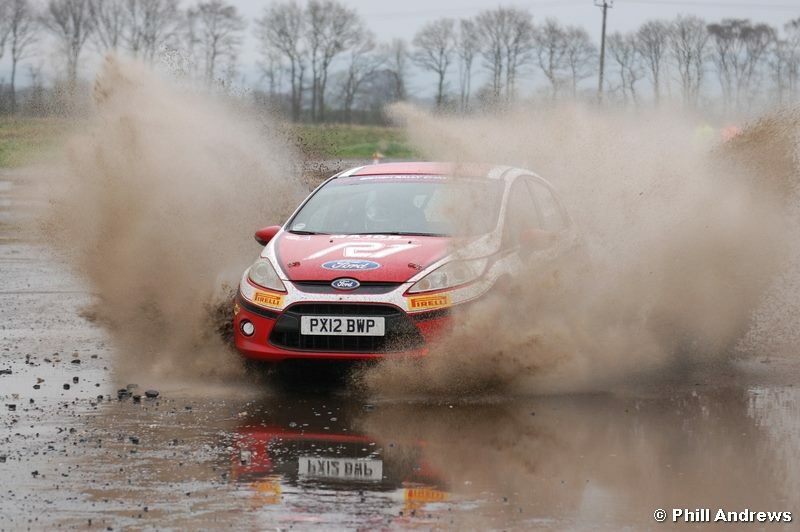 Rallying is the preferred car sport to have for your licence, as it shows such tremendous car control in a variety of conditions. The British Stunt Register is an elite list. 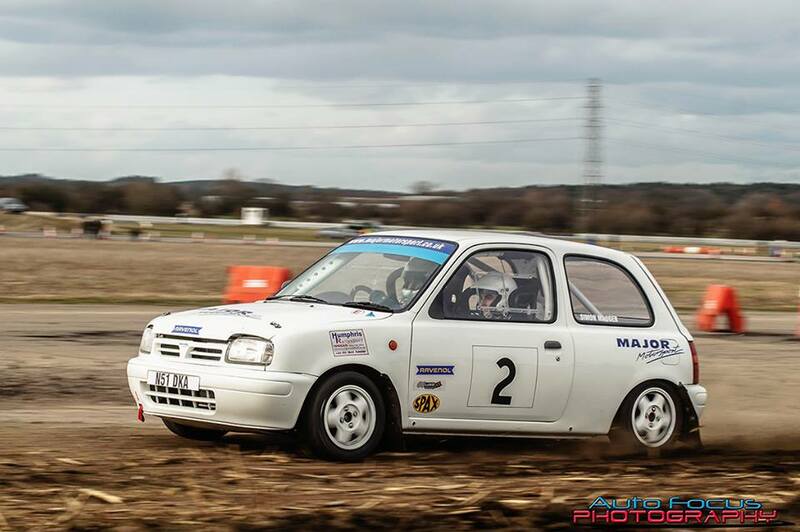 Importantly, Major Motorsport have the reliability and professionalism to ensure our drivers get the best finish rates and maximise your potential for winning. We have a 100% record of our drivers being awarded their stunt licence thanks to our services. Have you always dreamed of a career in front of the camera? Fast paced? Work alongside your favourite actors? Really being your favourite superheros? Travel the world? Meet performers? Paid a great salary?